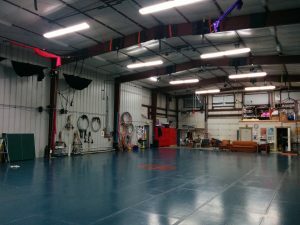 For more information about the Madison Circus Space, please direct a message of inquiry here. We’re also quite active on our Facebook page, which is a great place for discovering events, classes, and workshops. For monthly news and updates, sign-up for our newsletter.